Did someone forward this monthly publication to you? Schools across the county sent representatives from their Aevidum clubs, pictured above, to a half-day event aimed at increasing mental health awareness. Held March 14 at the Chester County Intermediate Unit, the event gave students a forum to brainstorm and collaborate on the creation of Mental Health Month awareness campaigns to roll out next month. After the concepts were pitched in the style presented on the ABC television series, Shark Tank, one campaign was selected as a county-wide effort. "If You Really Knew Me" will invite students to anonymously share personal statements on postcards as a reminder that we all have mental health challenges and we are not alone. Club members will use the statements to create artistic designs to be shared in displays throughout the county. for Mental Health Month in May! Monday, May 6th, 2:30 to 3:30 p.m.
Wednesday, May 8th, 9 a.m. to 1 p.m.
Click for flier with details . Click for information and registration. When parents are caring for a child with special needs, it can be hard to figure out where to start. The Chesco LIFE Family Support Specialists, pictured above, are parents, experts at helping families navigate the system, and problem-solvers with creative, "outside-the-box" approaches. They understand and consider that each family is different, and each child has his or her own distinct personality and preferences. This team helps families navigate the system through support with organizing paperwork, applying for medical assistance, getting an IEP (Individualized Education Plan) in place, and getting services lined up. Other times they are there to simply offer a listening ear and provide validation in tough moments. so he can pursue this hobby and make new friends. The Chesco LIFE team is also working on connecting another family with Big Brothers Big Sisters to provide a positive mentor in their teenager's life. 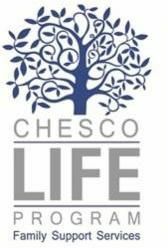 If you are interested in learning more about Chesco LIFE, visit the website . In 2019, Chester County's Suicide Prevention Task Force has delivered 12 QPR (Question, Persuade, Refer) suicide prevention classes in the community and collaborated with the Chester County Intermediate unit to deliver QPR to all of the ninth graders enrolled in Octorara and Phoenixville High Schools. Click for more info . 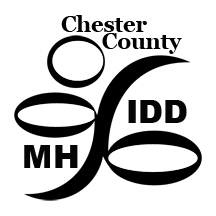 The County of Chester is accepting applications for a Mental Health Housing Coordinator. housing plan. The MHHC promotes system change within the publicly funded mental health services to support a philosophy of independent, permanent housing through program monitoring and oversight, and the identification, development, and implementation of training needs. 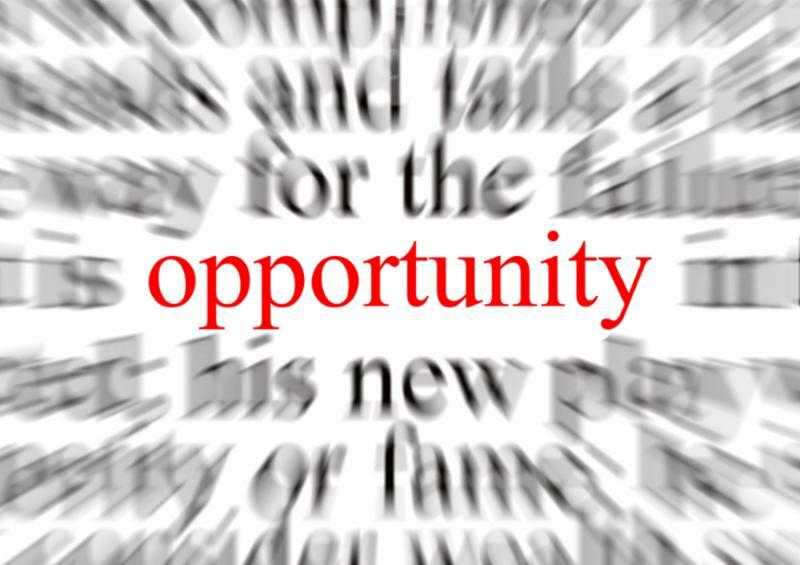 This position will serve as project manager for the development and ongoing oversight of projects, contracted housing programs, protocols, policy and procedures, communication functions, and community relations as they relate to the MH housing plan and MH Supportive Housing projects. The free seven-week Strengthening Families program is being held at the Gordon Early Literacy Center in Coatesville beginning April 16. 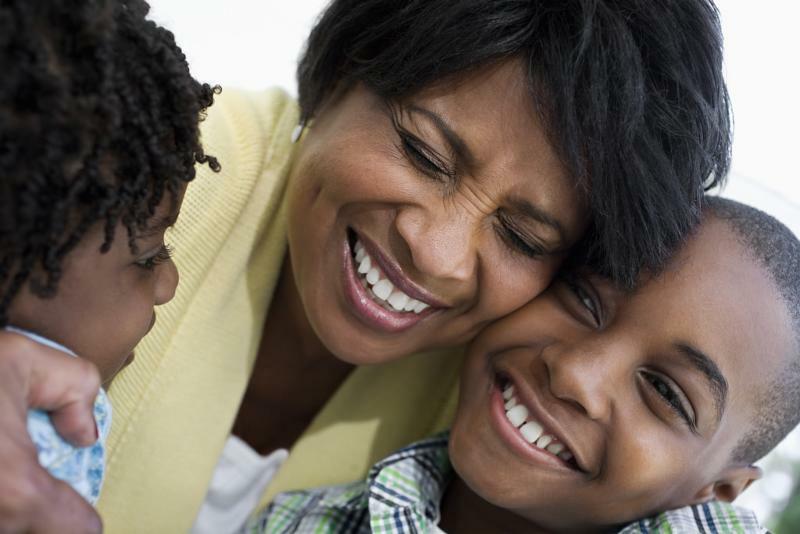 Held once a week, the classes help parents/caregivers and youth build on a family's strengths, help reduce stress, develop decision making skills and have fun. Dinner and childcare for younger siblings is provided. Click for class details . 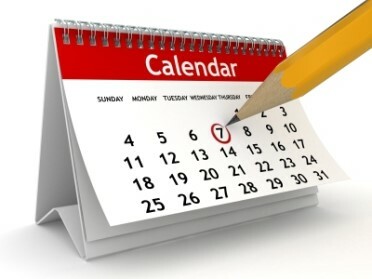 Check out our calendar of monthly meetings and support groups here . Contact us if you have additions! There are several other county departments that send out community newsletters and announcements just like this one. If you're interested, sign up with this link! The Brandywine Health Foundation and the Coatesville Area School District are hosting national speaker and advocate Kevin Hines on April 10. Chester County's Crime Victims Center's 24th Annual Race Against Violence is on Saturday, April 27. Click for details and registration. The Arc of Chester County Achievement Walk and Fun Run Day is Sunday, May 19. Parenting Group from the West Chester University's Community Mental Health Services. 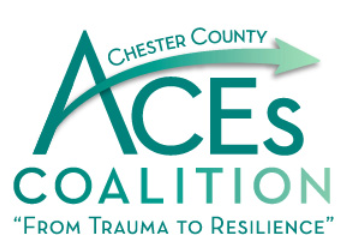 Trauma Informed Education from West Chester University's School of Social Work August 5-9. Charting a Lifecourse - What's your vision of a good life? Learn about the Lifecourse tools, offered at no cost. Chester County Refer web - a user-friendly database for social services.